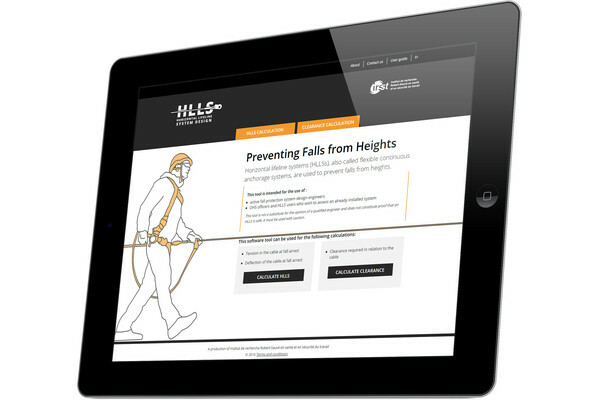 Noise-induced hearing loss (NIHL) is a major concern of safety managers. 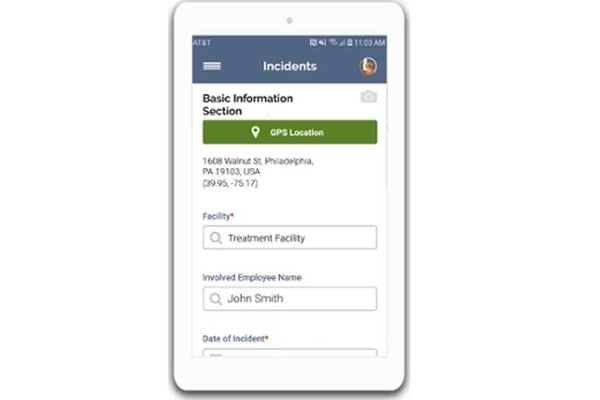 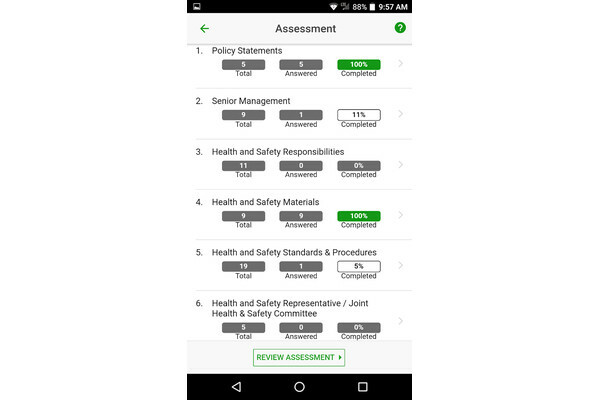 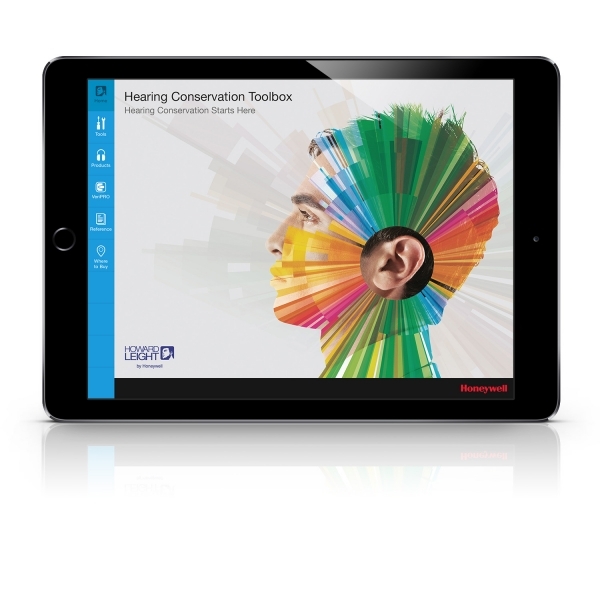 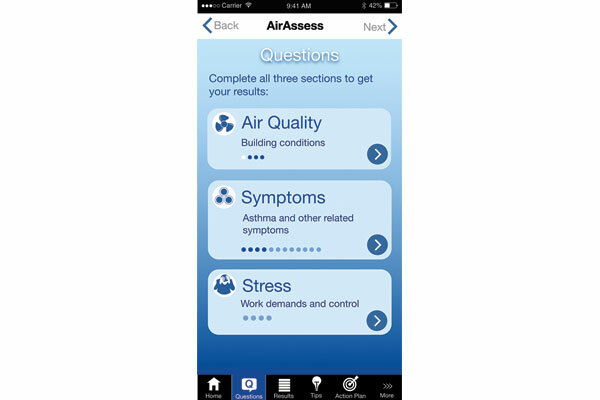 Developed in close co-operation with audiologists and safety professionals, Honeywell’s new Howard Leight Hearing Conservation Toolbox mobile application for iPad is an easily accessible point-of-use resource of interactive tools and educational materials for safety managers to use in support of workplace hearing safety programs. 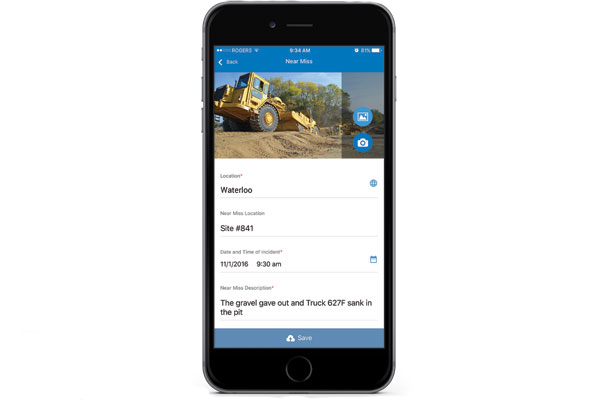 •complete catalog of hearing protection products with attenuation ratings and a dealer locator with where-to-buy information.